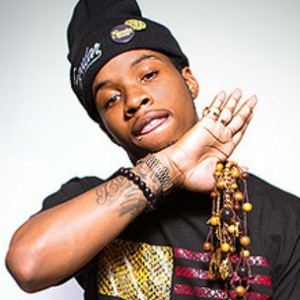 Daystar Peterson (born July 27, 1992), better known by his stage name Tory Lanez, is a Canadian rapper, singer, songwriter, record producer, director, and fashion designer from Toronto, Ontario. Peterson founded the One Umbrella imprint with his brothers in Toronto. He received major recognition from his mixtapes, Conflicts of My Soul: The 416 Story (2013) and Lost Cause (2014). In 2015, he released a collaboration EP, Cruel Intentions with WeDidIt Records. His debut album is set to be released in 2016.